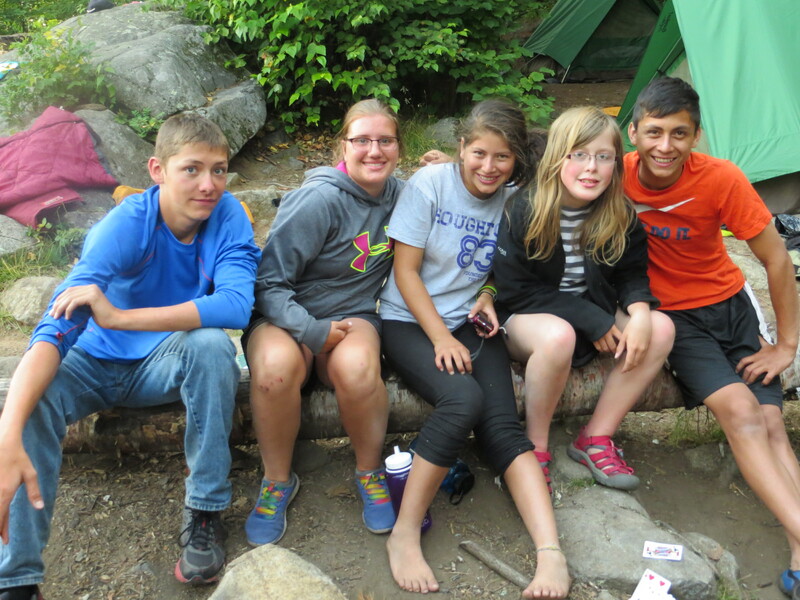 Kowakan: "Place of the Almighty"
Your Gateway to the Boundary Waters! 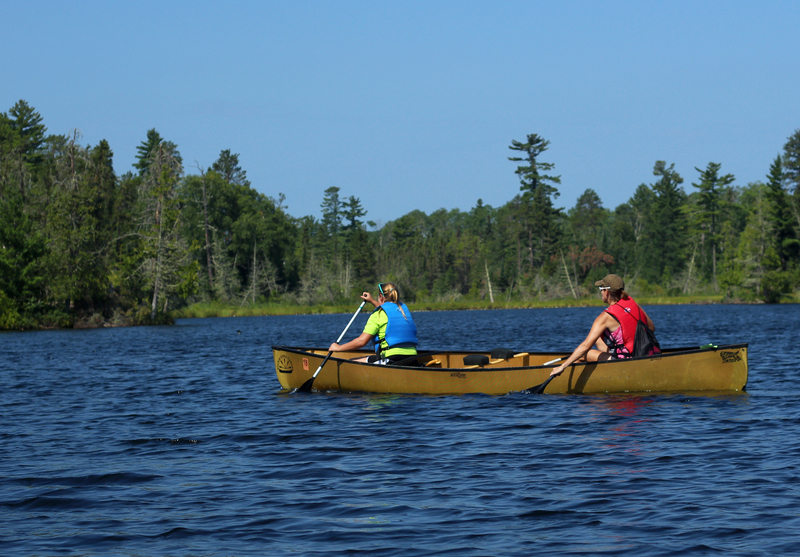 Based out of a rustic 40-acre site near Ely, MN, KoWaKan Adventures is a Christian camp committed to giving your group a safe and memorable Boundary Waters Canoe Area wilderness adventure! Whether you want to use KoWaKan as a base camp to stage your trip, or have us outfit your trip with gear, food and a trained guide to lead your expedition, you've come to the right place. 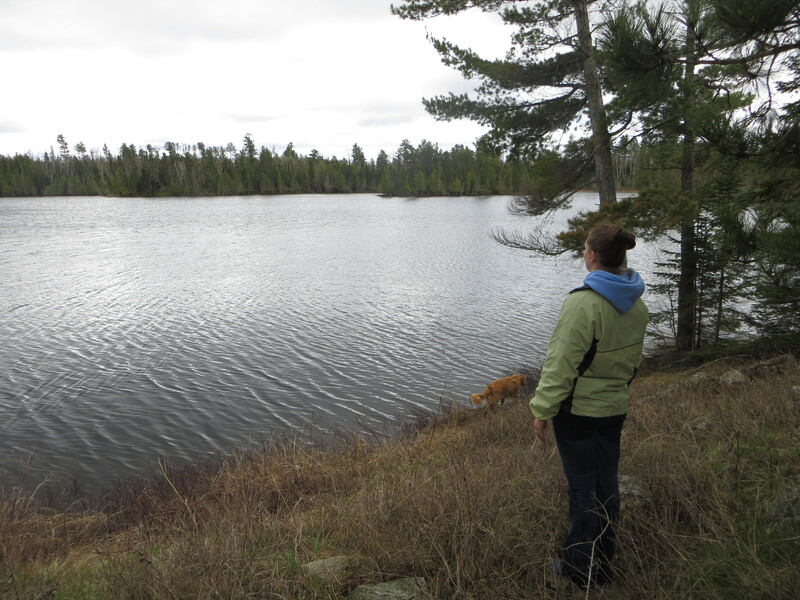 The BWCA is an untouched wilderness that provides us with a rare opportunity to enjoy the gifts of God through nature. The name KoWaKan translates "Place of the Almighty" from Lakota language. 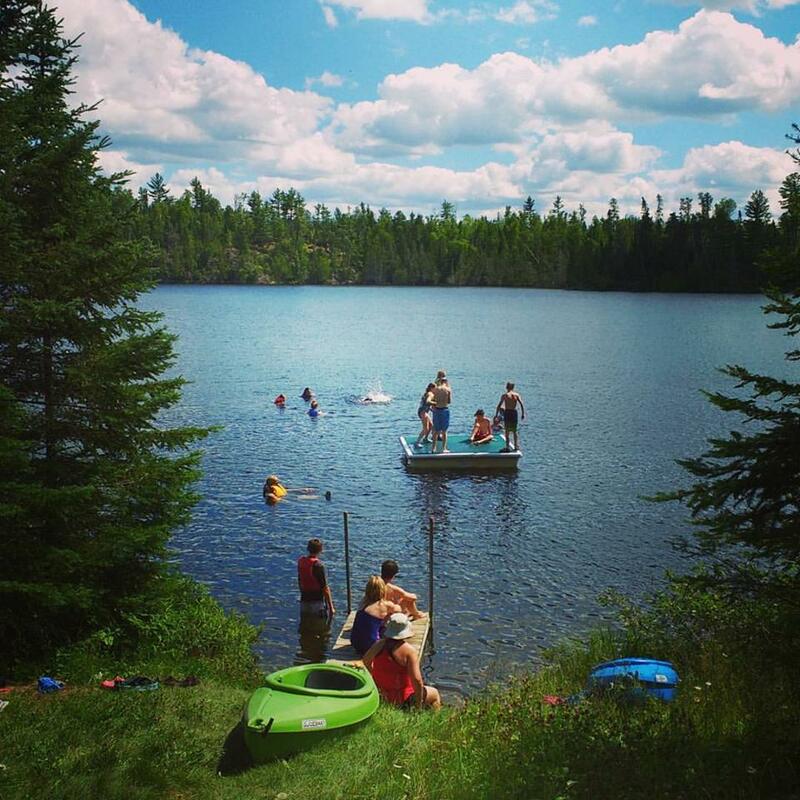 From the moment you arrive at our wild, secluded base camp, or step into the clear waters of Section 12 Lake, you will feel the peace, joy and sense of adventure that permeate this sacred spot.